We are delighted to offer holidays to The Gambia through our sister company The Gambia Experience who have been providing holidays to Gambia for over 30 years. 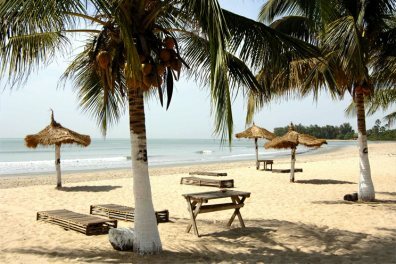 The Gambia has much to offer holiday-makers of all ages and tastes, whether they are looking for a relaxing break or something a little more active. Although The Gambia is one of the smallest countries in Africa it has a rich and varied history and a wide range of landscapes all of which are worth seeing in your time there. 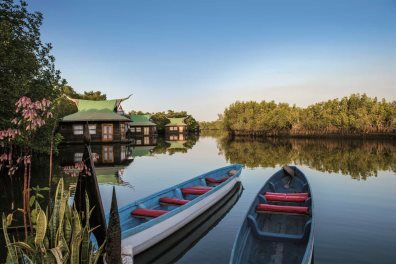 The Gambia Experience offer a number of holidays that cater for something a little different or special, offering photographic tours, multi-centre holidays including Mandina Lodges, Sandele Eco-Retreat and Ngala Lodge, and of course Weddings. 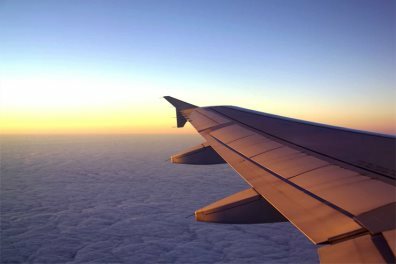 We’ve put together a definitive online guide to provide you with all the information you will need to prepare for your holiday to The Gambia, including information on flight times, transfers and more. The holiday as usual from start to finish was wonderful. Lovely people, hotels and service.